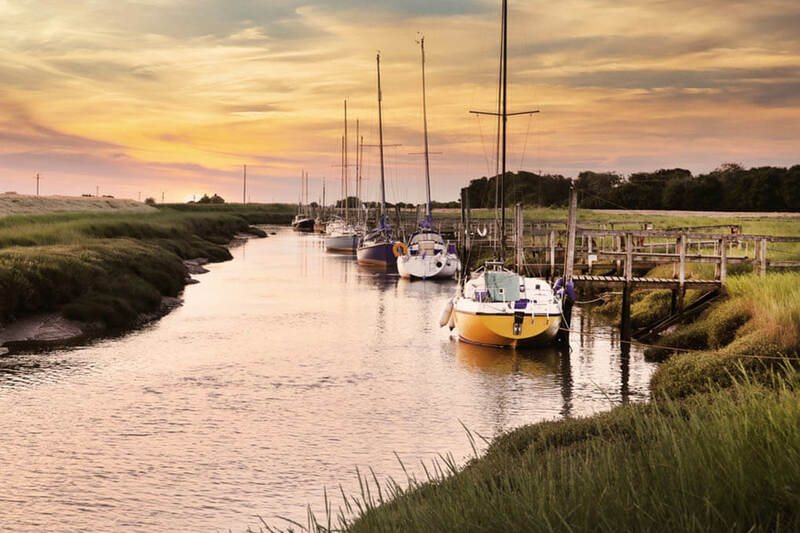 Skegness is one of the favourite seaside resorts and a great coach trip destination in Lincolnshire with award-winning sandy beaches, level streets and good shopping. Our selection of coach trips to Skegness range from short breaks to coach tours that visit Skegness and other destinations in England. Skegness is the largest resort located on the Lincolnshire coast of the North Sea. The first Butlins holiday resort was opened in Skegness in 1936 and this has partly helped Skegness to become one of the better known seaside resorts in the UK. 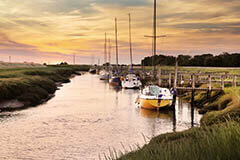 Coach holidays to Skegness provides the opportunity to visit a wide range of attractions and places of interest. Natureland first opened in 1965 and thousands of visitors go every year to see not only seals but also crocodiles, penguins, tarantulas, tropical birds, butterflies and many other animals. A great place to go for a walk, have a picnic or see what new plant and animal life you can find. There are hard pathways all the way round the reserve, with several routes to choose from, together with a brand new visitor centre and cafe. Skegness Pier a thriving tourist attraction that has many fun activities for all ages and is a great place to take your family. If you cannot find a suitable coach holidays to Skegness contact us and let our experienced travel agents help you find your perfect coach holiday to Lincolnshire or any other destination in England.